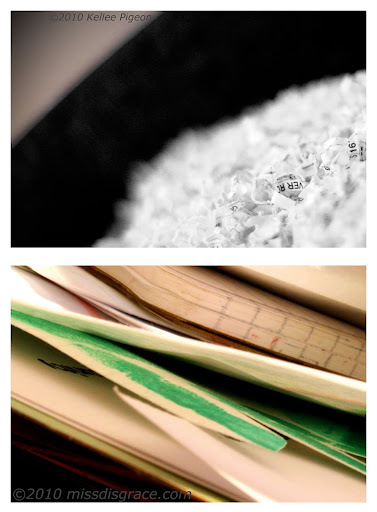 I do my diptychs in collaboration with Kellee. Explanation here. If you are working on your own, feel free to add to the Mr. Linky. Next week Kellee and I are doing water, or you can choose your own theme.